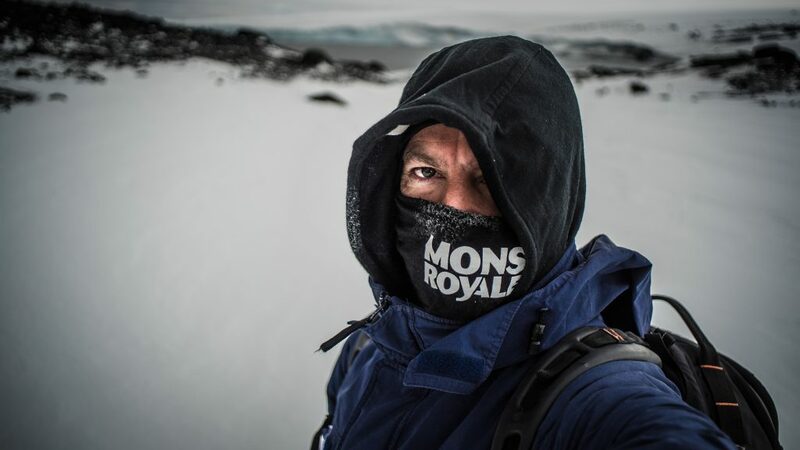 James Muir, who recently travelled to Antarctica with Heritage Expeditions, explains why it’s vital to protect the Southern Ocean from further exploitation with photos by Gavin Klee. Indefinitely wild, mysterious, and full of fascinating creatures, the Antarctic – and, in particular, its oceans – are the last great mystery. In February, I explored this wondrous place, voyaging to Antarctica’s Ross Sea with Heritage Expeditions. Sailing to the end of the Earth, into one of the most remote and inhospitable places imaginable, is an experience in itself. Leaving Invercargill and spending 10 days at sea made all of us aware of the ocean’s expanse and multiformity. It also made me question how this wilderness is protected and what is being done to preserve our Southern Ocean territory. On the surface, Antarctica is a land of ice and rock, with little indication of the flourish of living things, but, beneath the surface, the ocean is bursting with life. Antarctic Waters from James Muir on Vimeo. Brightly coloured seastars, sponges, and bottom-dwelling creatures of all shapes and sizes blanket the sea floor. Unusual fish, with clear white blood and anti-freeze in their bodies, range throughout the water column. 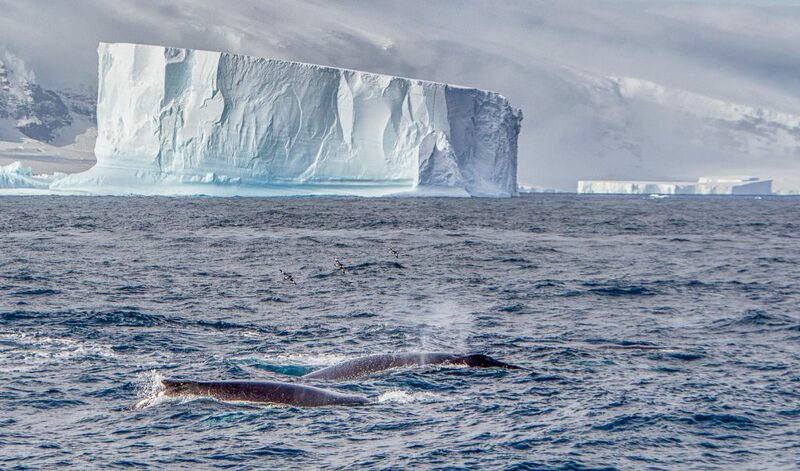 Penguins, seabirds, seals, and whales abound amid the ice floes, foraging in krill-rich waters. A major driver of Southern Ocean biodiversity is its geography. Seamounts are scattered throughout, and these raised seafloor areas provide the foundation for remarkably productive and biologically rich regions. 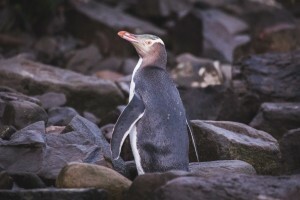 The waters surrounding most of the Southern Ocean islands are also hotspots for marine biodiversity and provide critical breeding grounds with important foraging areas for predators. Of all the regions in the Southern Ocean, the Ross Sea represents one of the last relatively untouched places on Earth. 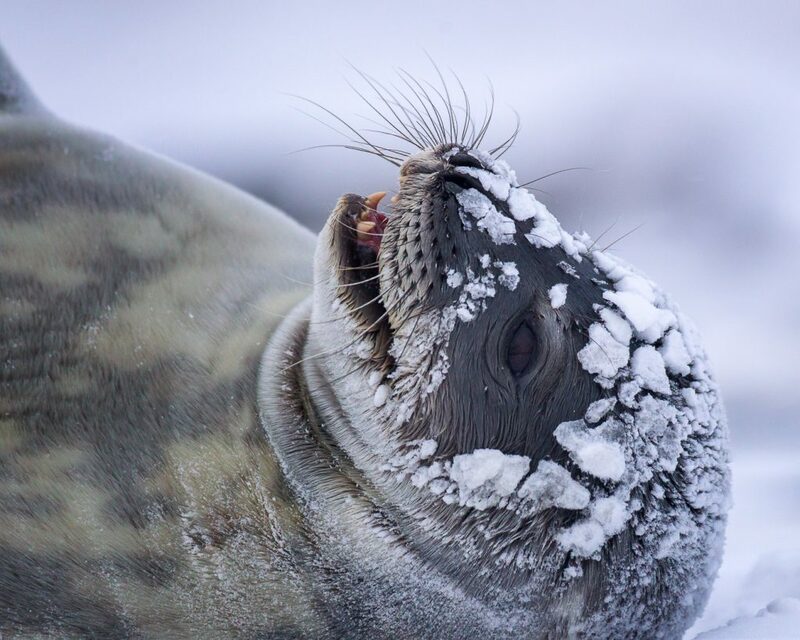 Its nutrient-rich waters are the most productive in the Antarctic, leading to huge plankton and krill blooms that support vast numbers of fish, seals, penguins, and whales. to the ship, pods of orca, Weddell seals singing to us as we explored the coastline, and thousands of delightfully curious penguins. 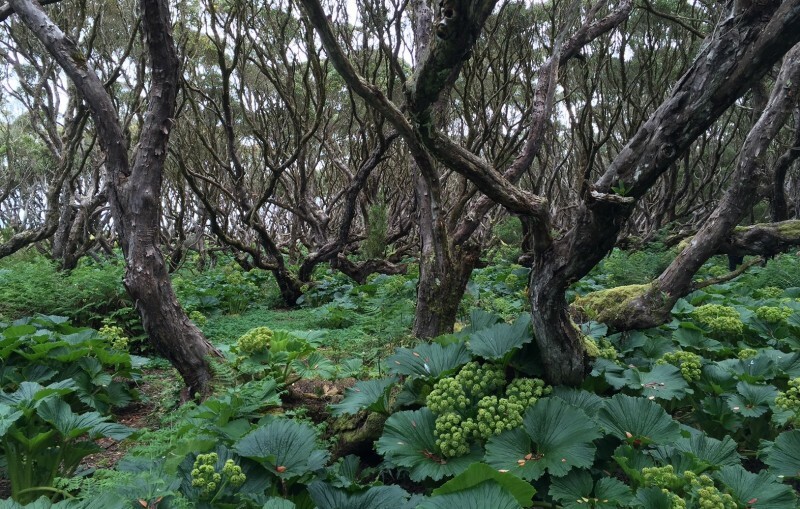 It is experiences like this that punctuate our oceanic wandering with excitement and wonder. Viewing sea life at the surface always draws my thoughts beneath. What unseen life and life forces are at work to bring this moment to the surface? There are 4000m of water beneath the ship and many life forms that contribute to the dynamic ecosystem driving life to the surface. 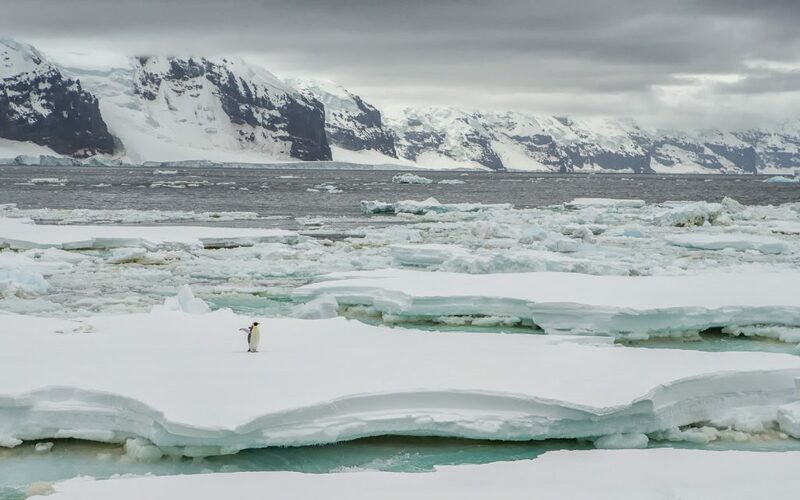 The Ross Sea supports 95 fish species, and more than a third of all Adélie penguins make their home there, along with 30% of all Antarctic petrels and one quarter of the world’s emperor penguins. Also found here are a genetically distinct population of orcas referred to as “ecotype-C” that may be specially adapted to feed on Antarctic toothfish, the top fish predator of the Ross Sea. Antarctic toothfish fill a similar role to sharks in other ecosystems, but fishing interests from several countries have steadily been removing them from the ecosystem. Whereas most Antarctic fish species rarely get larger than 60cm, Ross Sea toothfish can grow to more than 2m in length and more than 150kg in mass. It is long-lived species, slow to mature, and the current rate of fishing amounts to “mining” this fish for human consumption. Visiting the southern continent had a huge impact on me. I found a new appreciation for the Earth, and especially the ocean. I don’t think anyone can come home from Antarctica without a burning desire of one day returning to see this wild place again. In this ultimate unfathomable space, we discover ourselves, humbled and in awe of nature. Last October, consensus was reached on a New Zealand/United States proposal to establish a huge marine protected area (MPA) in the Ross Sea region of Antarctica. The agreement will come into force on 1 December 2017. The Ross Sea MPA covers 1.55 million km2, of which 72%, is fully protected (no fishing is permitted). It will be the largest MPA in the world. New Zealand and the US first came together to propose the MPA in 2012 and worked in partnership to gain agreement from the 23 other member countries of the Convention for the Conservation of Antarctic Marine Living Resources. This is a significant achievement and represents a major contribution to global marine protection. However, like many conservation agreements, it comes with compromise. The Antarctic toothfish is likely to be reduced to 50% of its original population level with this MPA in place. This means certain reductions in populations of large predators such as orca. Without further protections, the Southern Ocean faces an uncertain future. Climate change and resulting variations in temperature, currents, and ice dynamics could unravel this complex ecosystem. Fishing overexploitation has persisting effects, with most whale species, seals, and many fish species yet to fully recover. The Ross Sea MPA will help phase out some of the immediate threats to the Southern Ocean ecosystem, but this area makes up only a small portion of total Antarctic waters. Many more regions require formal protection and proposals are already being made for MPAs over the Weddell Sea and East Antarctic Ocean. 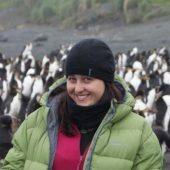 A network of large MPAs and marine reserves that connects these ocean processes across space and time is the most effective and powerful tool to ensure long-term resilience of Antarctica, the last great wilderness frontier. *James Muir is a biologist and award-winning natural history filmmaker, living in Coromandel. James has worked in bird behavioural ecology studies worldwide and is also a board member of Forest & Bird. Want to go where James went and experience the world’s last great wilderness? See www.heritage-expeditions.com for upcoming Forest & Bird fundraising cruises. It’s a great way to experience adventure and wildlife with a group of like-minded people. A portion of your fare will go towards supporting our vital conservation work. This article first appeared in the winter 2017 issue of Forest & Bird magazine, join today and receive a free annual subscription.